Interested in scheduling a Sound Therapy session? 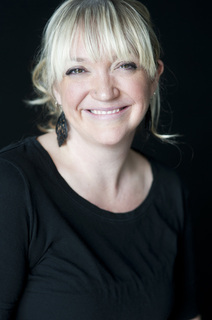 Abby Buchanan is a holistic body worker specializing in massage therapy and sound therapy. Abby's sessions merge the power of sound with skilled, compassionate bodywork. As a trained musician and a Licensed Massage Therapist, she has served over 2,000 clients since 1999. 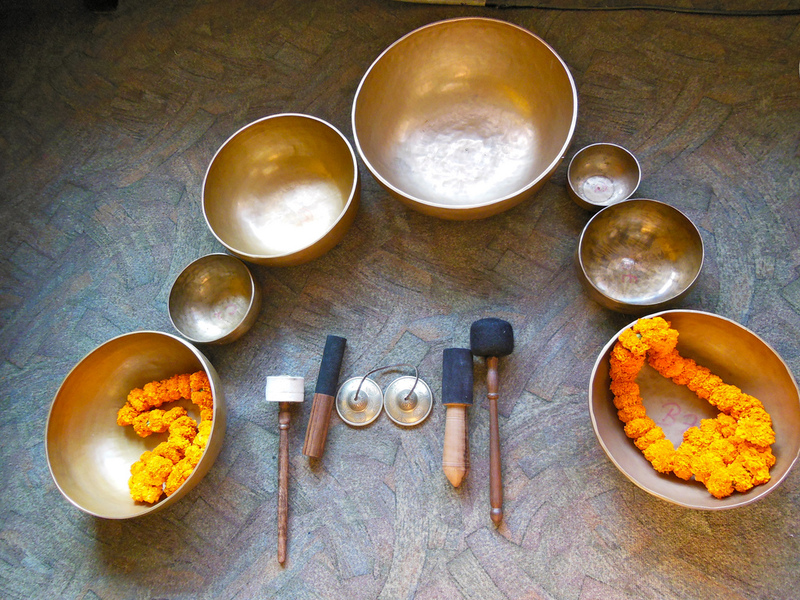 In 2013, she studied Sound Therapy in Nepal at the Kathmandu Center of Healing. 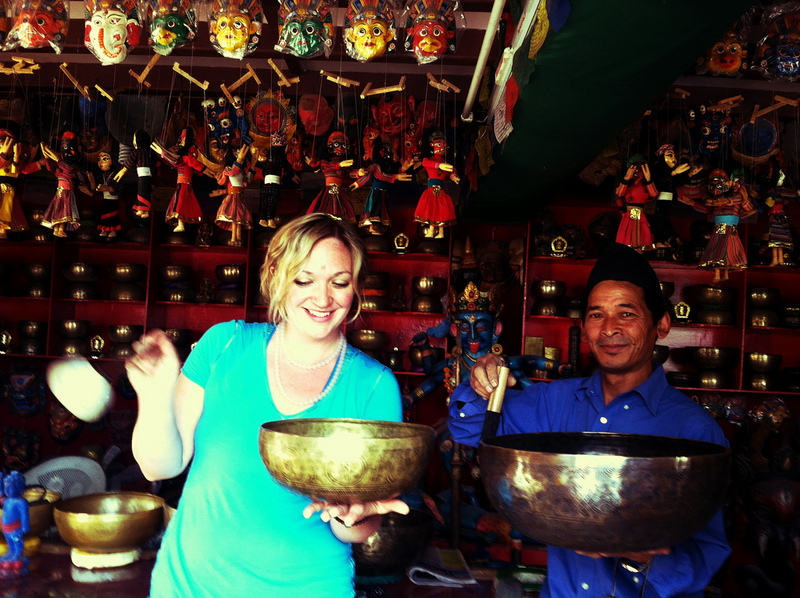 She utilizes an antique set of singing bowls handcrafted in Nepal. She has received training from Midland College, Avalon School of Massage, Coleman College of Health Sciences, and numerous workshops and seminars including Aromatherapy, Ashiatsu, Prenatal Massage, and Massage for Individuals Living with Cancer. Abby holds a Bachelor of Music in Composition and is an accomplished guitarist and pianist. She is a highly trained and experienced provider of Swedish, Deep Tissue, Aromatherapy, Accident Recovery, and Prenatal massage. Abby believes that providing truly skilled bodywork is both a science and an art. She finds great joy in the challenge of creating customized sessions to support her unique clients as they journey toward optimal health. In addition to her work as a body worker, Abby is a avid painter and traveler. She is in love with Portland, great coffee, and her husband, musician Daniel Buchanan.